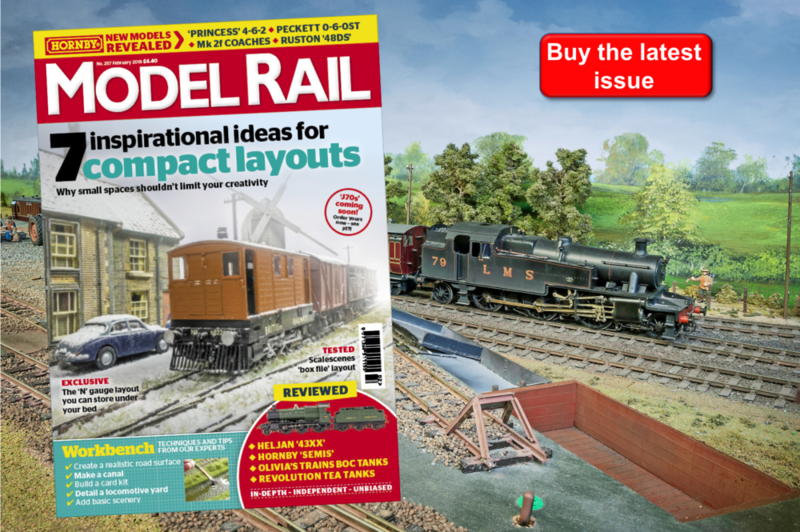 An old Airfix kit and the setting of two clear goals inspired JAMES STYLES to break the habit of a lifetime and finish this military-themed dockside. 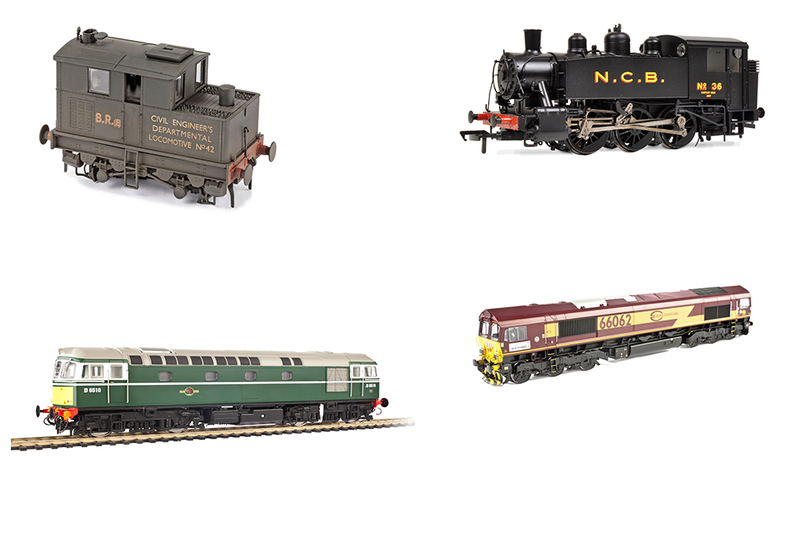 Here at Model Rail, we believe nothing can evoke that childlike sense of nostalgia quite like a model railway. But toy soldiers certainly come close. And there’s no shortage of these - or boats, tanks and War Department rolling stock - on James Styles’ ‘Operation Abyss’, a layout that would surely delight every schoolboy in the country.